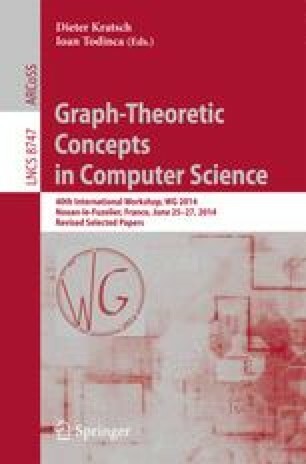 We prove a general duality theorem for width parameters in combinatorial structures such as graphs and matroids. It implies the classical such theorems for path-width, tree-width, branch-width and rank-width, and gives rise to new width parameters with associated duality theorems. The dense substructures witnessing large width are presented in a unified way akin to tangles, as orientations of separation systems satisfying certain consistency axioms. This is an extended abstract of arXiv:1406.3797, which contains all the proofs omitted here. See also arXiv:1406.3798 for further work in this direction. Sang-il Oum: Supported by Basic Science Research Program through the National Research Foundation of Korea (NRF) funded by the Ministry of Science, ICT & Future Planning (2011-0011653).